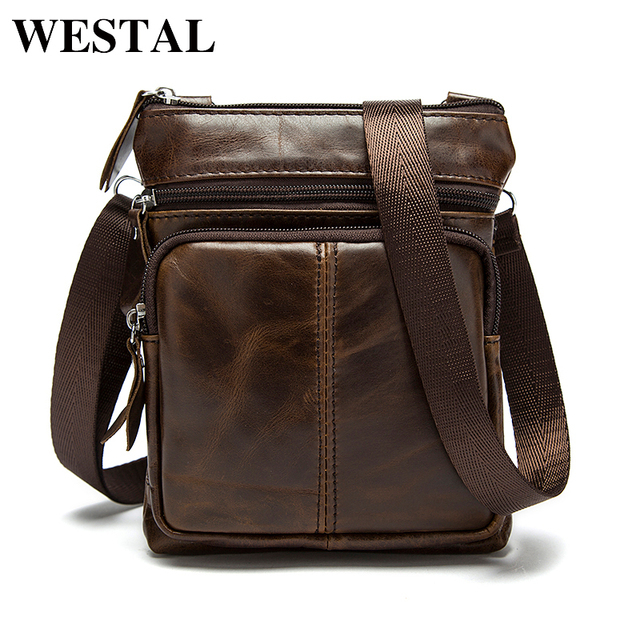 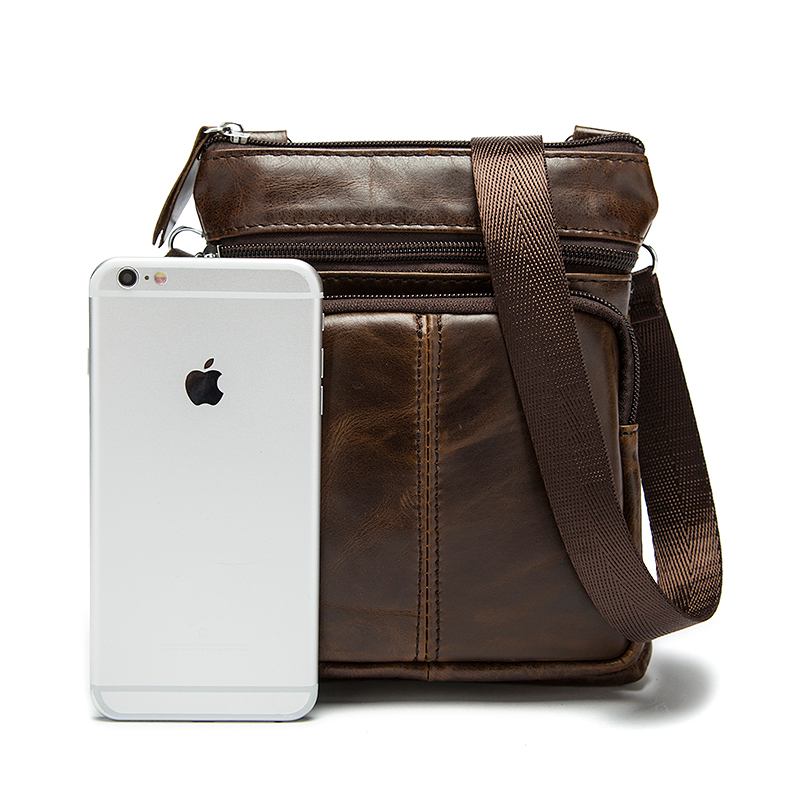 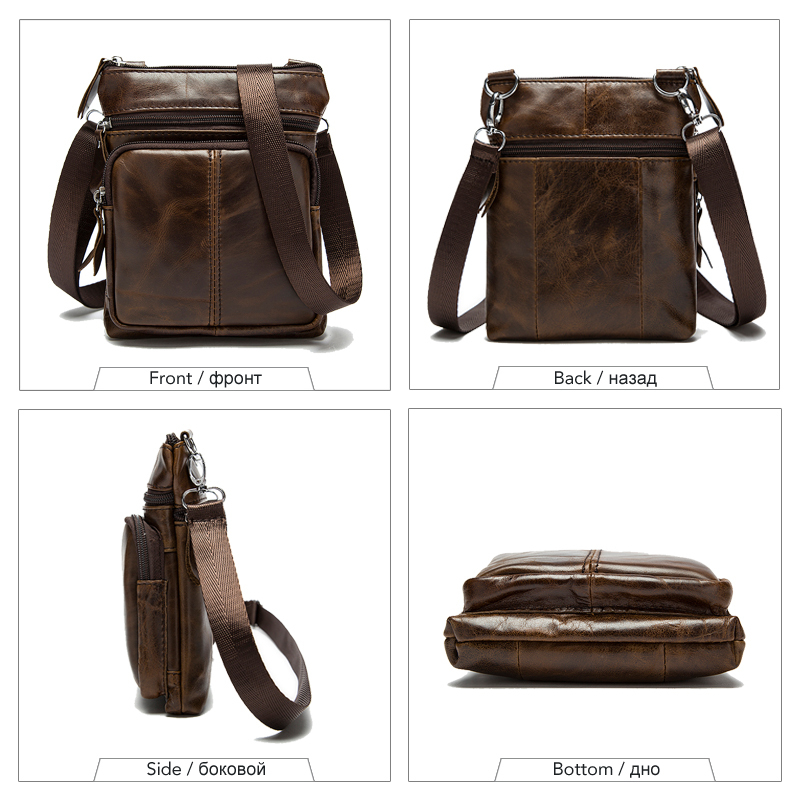 WESTAL Genuine Leather men’s messenger bag. 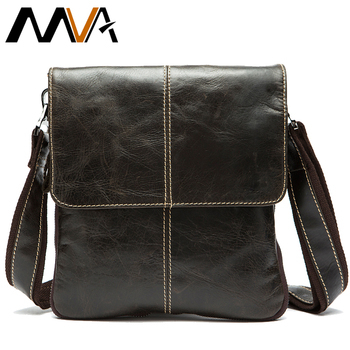 This small bag is made from real cowhide. 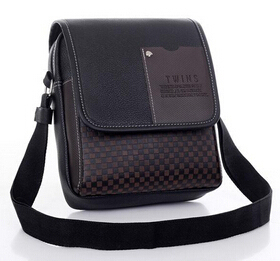 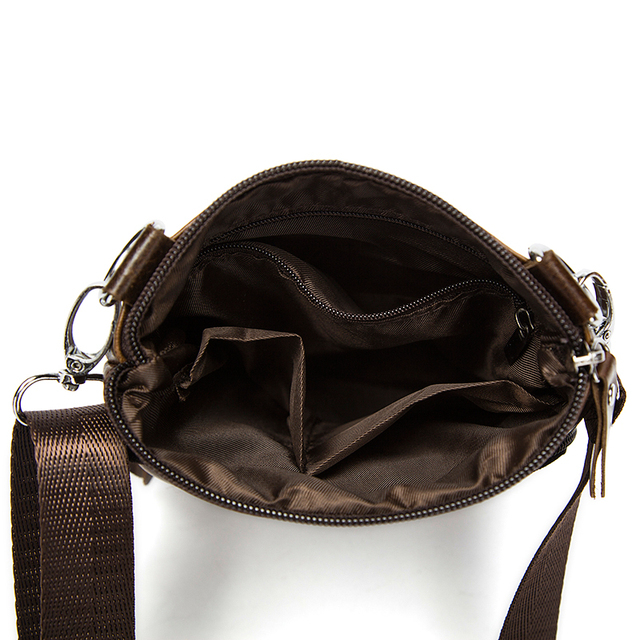 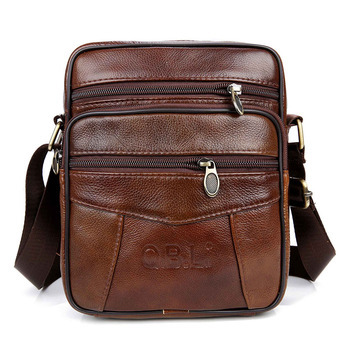 It has plenty of internal pockets for your cell phone and other everyday carry items. 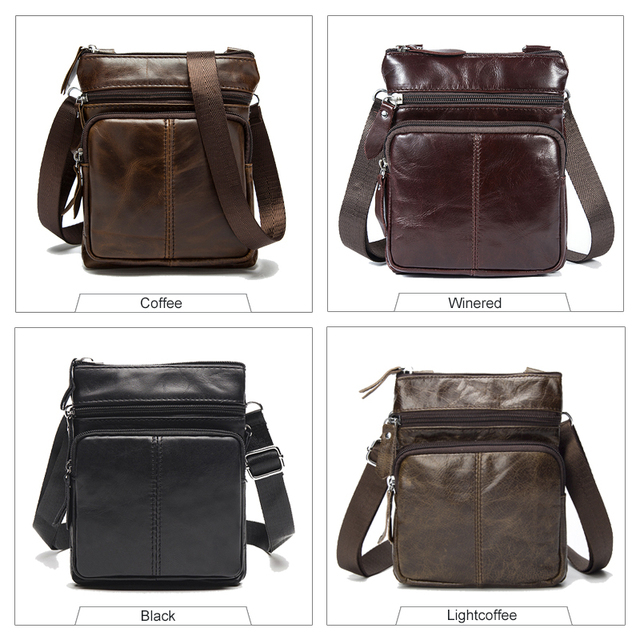 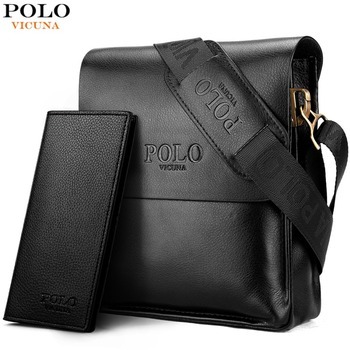 Choose from 6 different leather colors.